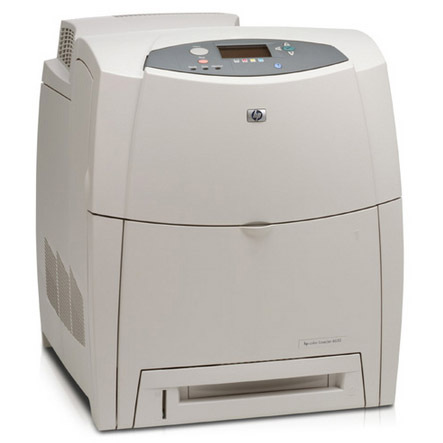 Your HP Color LaserJet 4600dtn printer helps power your office through everyday assignments and tough projects. This printer model offers automatic duplex printing and cranks out your work at up to 17 pages per minute, so you’ll never find yourself wasting time waiting for your project to print. You get a consistent performance out of your laser workgroup printer, but the quality of your work depends on the quality of your toner. Buying toner for HP Color LaserJet 4600dtn printers should be easy and straightforward, but it’s often complicated by the high cost of original equipment manufacturer (OEM) cartridges. Paying OEM prices can squeeze your budget, but you’ll never have to deal with OEM costs when you choose remanufactured toner cartridges from 1ink.com. Our toner is guaranteed to install easily in your printer and give you the performance you need. Using remanufactured toner will not void your printer’s warranty and it will not produce inferior work; in fact, our remanufactured HP 641A toner will give you the same print results as OEM products at a budget-friendly price.